Long Beach, Calif., July 31, 2013 – The Rancho® RockGEAR™ line continues to expand, bringing U.S.-made heavy-duty off-road accessories to popular off-road Jeep vehicles. The new RockGEAR products include extended-length front/rear brake line kits, differential glide plate, differential covers and a rear bumper with tire carrier and jack mount. The RockGEAR extended-length front/rear brake line kits are available for 2007-2013 Jeep Wrangler JKs (RS6247, 24.5-in. length; RS6248, 22-in. length), 1997-2006 Jeep Wrangler TJs (RS6249, 21.5-in. length) and 1984-2001 Jeep Cherokee XJs (RS6249, 21.5-in. length). These performance brake line kits feature a finely constructed hose that utilizes several durable internal layers, including a PTFE inner hose, braided stainless steel layer and exterior vinyl covering. 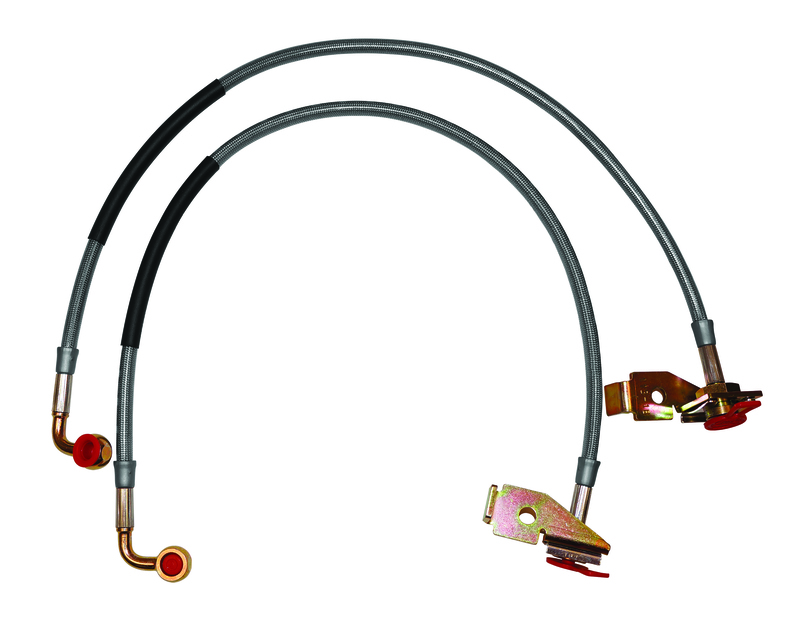 The new Rancho brake lines provide more responsive braking and a firmer pedal feel over stock. 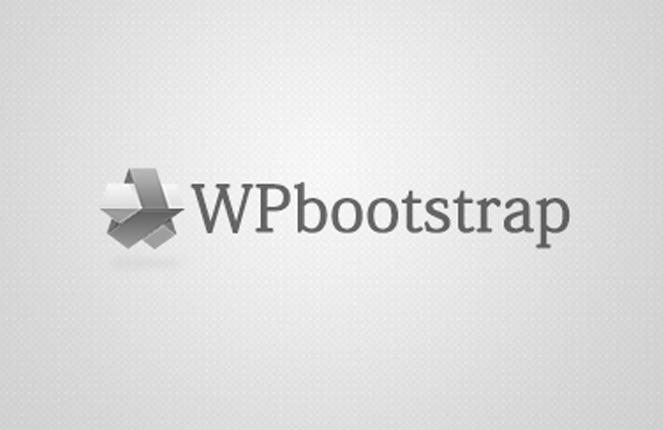 Mounting brakets are included when necessary. The RockGEAR rear differential glide plate is available for 2007-2013 Jeep Wrangler JKs (RS6242) and allows for confident off-road exploration as it provides added protection for the rear differential housing and its components. Constructed from .25-in. 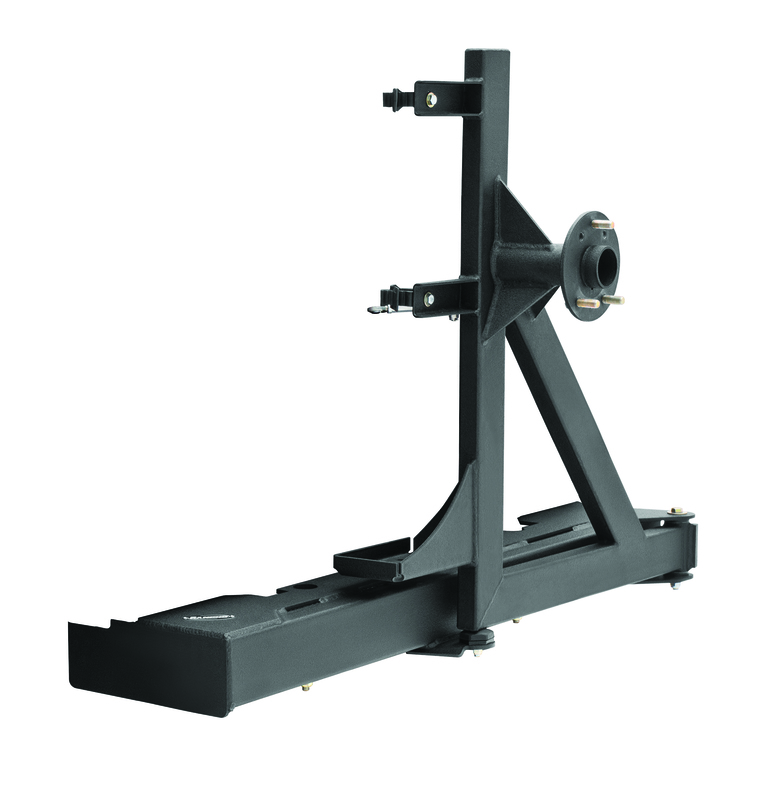 high-strength, low-alloy steel, the rear diff glide plate features a unique design that includes enhanced front and rear angles allowing for a smooth and effortless forward or reverse approach over obstacles. Compatible with OE and other aftermarket differential covers, the RockGEAR rear diff glide plate is finished in durable red powdercoat. The newly designed RockGEAR differential cover for the Dana 44 axle found commonly on 2007-2013 Jeep Wrangler JKs and 1997-2006 Jeep Wrangler TJs helps provide added protection for ring and pinion and housing components. 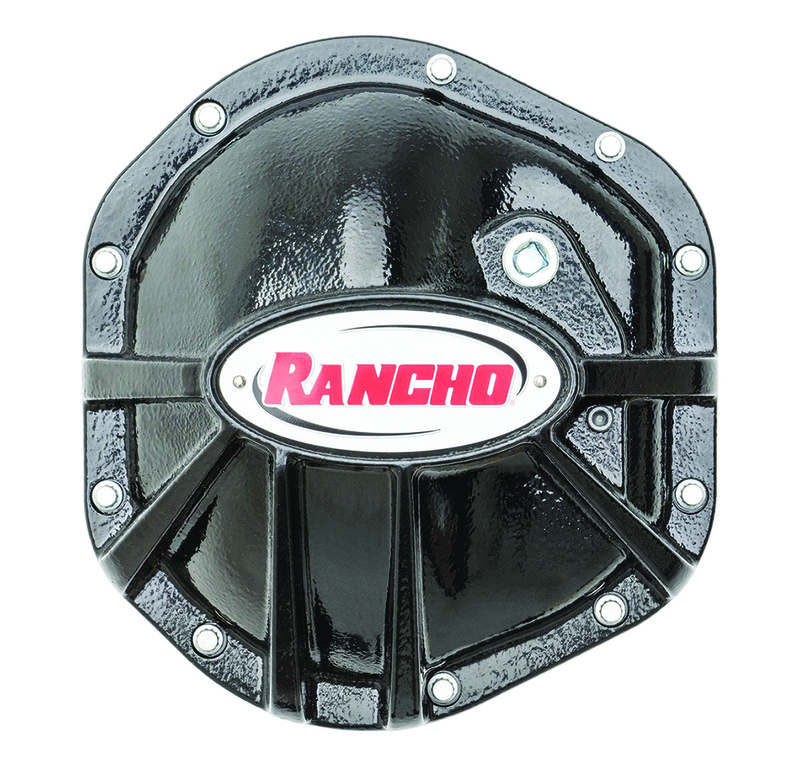 Constructed from high-strength nodular iron, the Rancho diff cover was engineered to include an oversized, fill-to-level plug that ensures optimum housing fluid levels. The external ribbed construction allows for optimized approach and departure angles, making it easier to glide over obstacles as compared to flat covers. The cover is available in black (RS6209B) or red (RS6209) powdercoat finish. The RockGEAR rear bumper tire carrier and jack mount (RS6243B) for 1997-2006 Jeep Wrangler TJ/LJ models is an integrated tire carrier with rear door latch, utilizing a swing-away design that allows for easy, fast access to the cargo area. The tire carrier is constructed from .25-in. high-strength, low-alloy steel and is designed to maximize ground clearance. The tire carrier includes a rear vent cover, CB antenna mount and Hi-Lift® jack mount1 with quick release straps and a location for a padlock. Launched in 2009, Rancho RockGEAR™ has become a leading accessories line in the off-road industry. The Rancho RockGEAR product line adds protection, durability and aggressive appearance to popular Jeep Wrangler JKs, TJs, LJs and Cherokee XJs. The line also includes tube doors, skid plates, oil pan protection, bumpers, light bars/grill guards, fog light mounting kits and more. For more information about additional RockGEAR accessories, visit www.GoRancho.com. Rancho RockGEAR products are made in the U.S. Each product includes full-color, detailed product installation instructions. All Rancho RockGEAR products are covered by a limited one-year warranty. More information about the warranty is available at www.GoRancho.com. 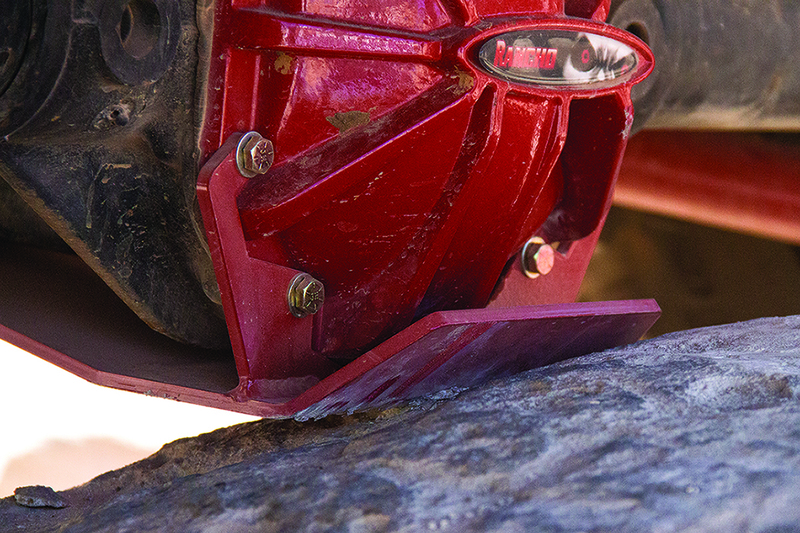 To learn more about the popular Rancho RockGEAR product line and other Rancho performance products, contact your nearest Rancho dealer, call 1-734-384-7806 or visit www.GoRancho.com. To locate a Rancho authorized reseller, visit the “Where to Buy” tab on www.GoRancho.com.